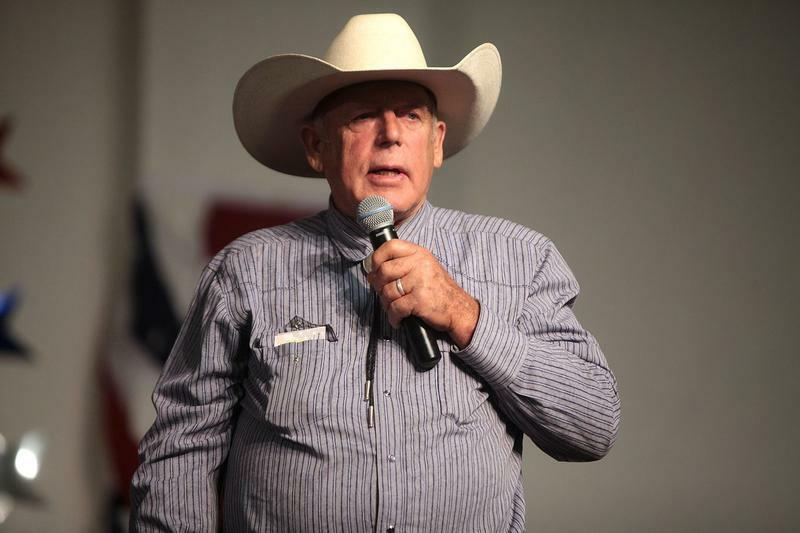 Flannels, long beards and pocket Constitutions accented the crowd at an event billed as: “Freedom and Property: Cliven Bundy’s Story” in the town of Paradise Saturday night. Men posted around the Old Paradise School Gymnasium eyed the crowd and murmured security updates into earbuds, even through the opening prayer and pledge. 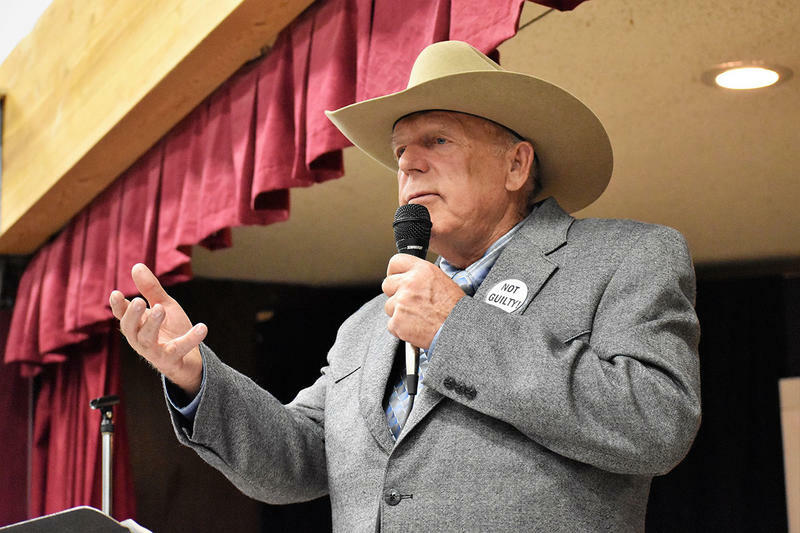 A national government watchdog organization filed a lawsuit this morning against Montana. 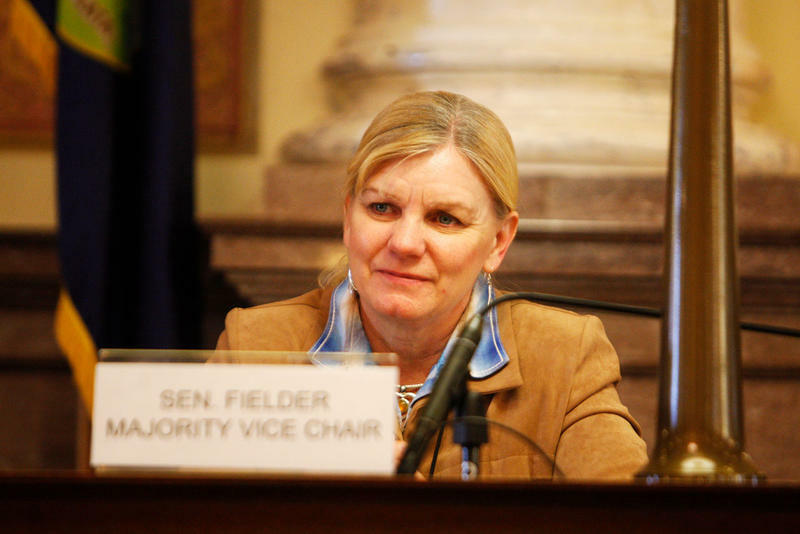 Campaign for Accountability is suing Sen. Jennifer Fielder, a Republican from Thompson Falls, and the State Legislative Services Division for allegedly failing to comply with a public records request. 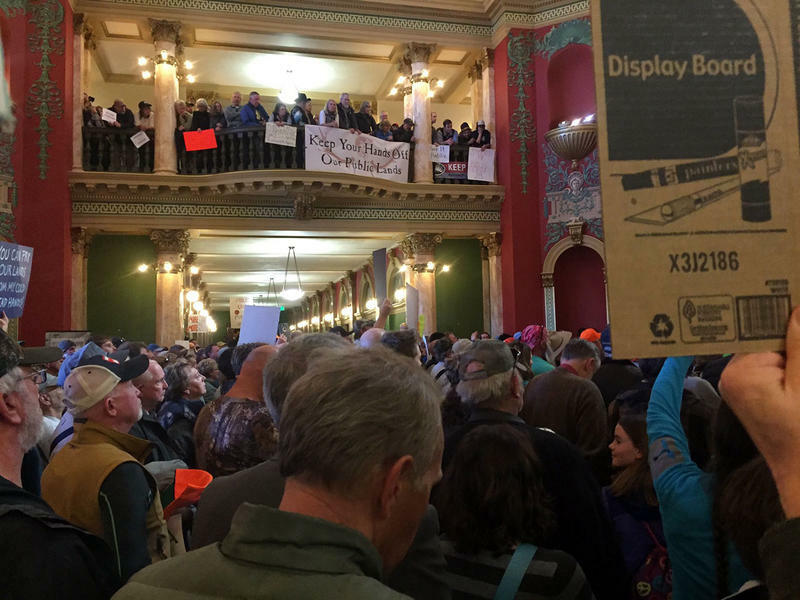 The annual rally in support of keeping public lands publicly-owned at the state capitol today filled the building's rotunda with chanting supporters. Organized by the Montana Wilderness Association, the event is intended to show solidarity among many different types of public lands users against efforts to sell or transfer federal public lands, or give management authority over them, to states or private entities. 'Capitol Talk': State Of The State, Candidates Channel Trump, Can The Women's March Bring Change? The "Capitol Talk" panel recaps the State of the State, talks about the state of the budget, and notices that both Amanda Curtis and Greg Gianforte are trying to tie their congressional campaigns to Donald Trump. Can the enthusiasm on display at the women's march be translated into real action for change? Sally Mauk and Rob Saldin discuss the week in Montana politics on this episode of "Capitol Talk."